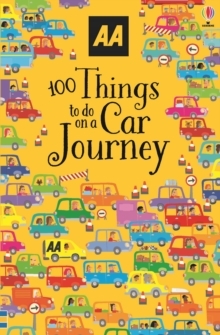 This book contains fun-packed games, activities and puzzles to keep children entertained on a long car journey. It includes activities such as memory games, rhyming games and spotting games, sure to keep children (and adults!) amused for hours.Every activity is colourfully illustrated and contains clear step-by-step instructions.